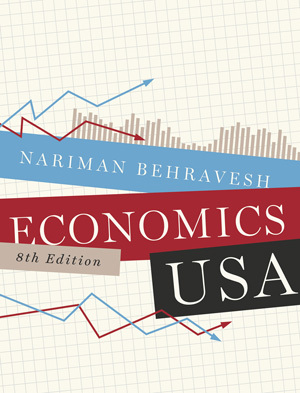 Economics USA - Description | W. W. Norton & Company Ltd. This qualitative and applied introductory text has been revised and reorganised for a contemporary approach. Eighty-four case studies—three per chapter—and eighty-four videos produced by the Annenberg Foundation—one for each case study—complement the text and reflect the most current research and debates in economics.